What is the MBR ? Generally speaking the processor of your PC is yet to begin its processing once you switch it on. When your system memory is empty the processor doesn’t really have anything that it can execute. Actually your processor has no idea where it is. processor to start executing its process from the same place every time it is switched on. That place is recorded as FFFF0h. Every hard disk also has to have a consistent starting point. This is where all the key information is stored regarding the disk. The particulars of this information could include the partitions and their types etc. The BIOS also needs a place where it can load the initial boot program which will start the process known as master boot record. It can be referred to as master boot sector, boot sector or simply MBR. The exact consistent location of the master boot record is cylinder 0, head 0 and sector 1 which is the first available sector on the disk. This is the place where the BIOS will look when it begins to boot the machine. It will find all the instructions and information regarding the way in which the disk has to be booted and how the operating system should be loaded. The master boot record consists of three main structures. The first of these is the Master Partition Table. This is a small table that contains all the descriptions regarding the partitions on the hard disk. Only the information that describes four partitions can fit in the master partition table. This is the reason a hard disk is known to have only four true partitions. 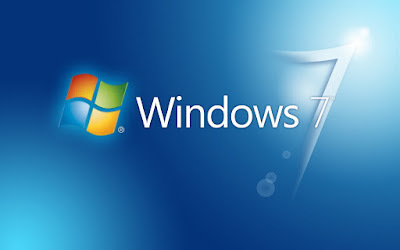 The partition marked active is the one which is used for booting. The second most important structure is the Master Boot Code. The initial program that the BIOS has to load and execute in order to start the boot process is contained in the master boot record. The control is eventually transferred to that particular hard disk partition which contains the boot program which has to be used for booting the computer. Serious data loss can occur if the master boot record is damaged or corrupted in any way. This contains extremely important information and the user will suffer grievous consequences if this information is lost. Most viruses are targeted at the master boot code because this is the first program that is executed when a PC is switched on. Why MBR get Damaged ? 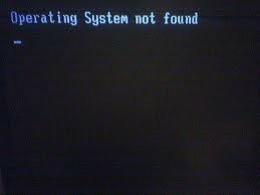 These messages are definitely not fun,Especially if you are not familiar with computers.Most people would automatically assume their computers are dead ! However, that’s not true. Being in IT myself, these errors are actually referably to other types of Windows errors. Why ? 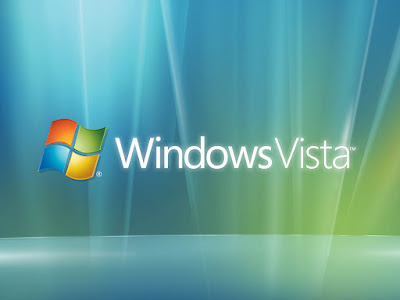 Well, it’s actually fairly easy to fix the Master Boot Record ( MBR ) in XP and Vista. All you have to do is load up the Recovery Console and run a simple command. All of your data, applications, settings, etc are still intact on the drive and once the MBR is fixed, the computer will load normally. So how can you repair your damaged MBR ? 1.) First, restart your computer with the Windows XP setup disk in the CD drive. If you don’t have your original disk, borrow one or download a ISO image from a torrent site. 2.) When prompted, boot from the CD drive by pressing any key. If Windows loads automatically, you will first have to enter the BIOS setup and change the order of the boot devices to start with the CD drive. 3.) Once the setup loads, you will see the option to press R to repair a Windows installation. 4.) Once the Recovery Console loads up, you will have to type in a number that corresponds to your Windows installation. This is normally just 1. Press Enter and then type in the Administrator password. 5.) Now at the prompt, type in fixmbr. Your damaged MBR will now be replaced with a new master boot record and your computer should now be able to boot properly. Note that you may also want to run the fixboot command to repair the boot sector with a new one.Also, make sure you only use these commands on a system with one operating system installed. 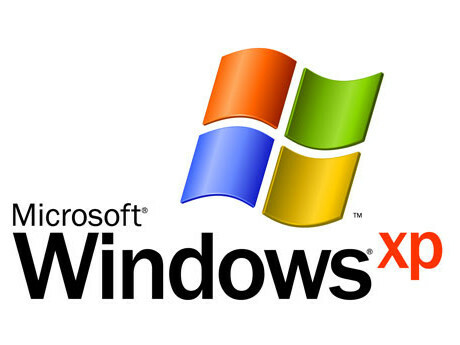 If you have more than one operating system installed, fixmbr and fixboot could mess up everything. 1.) 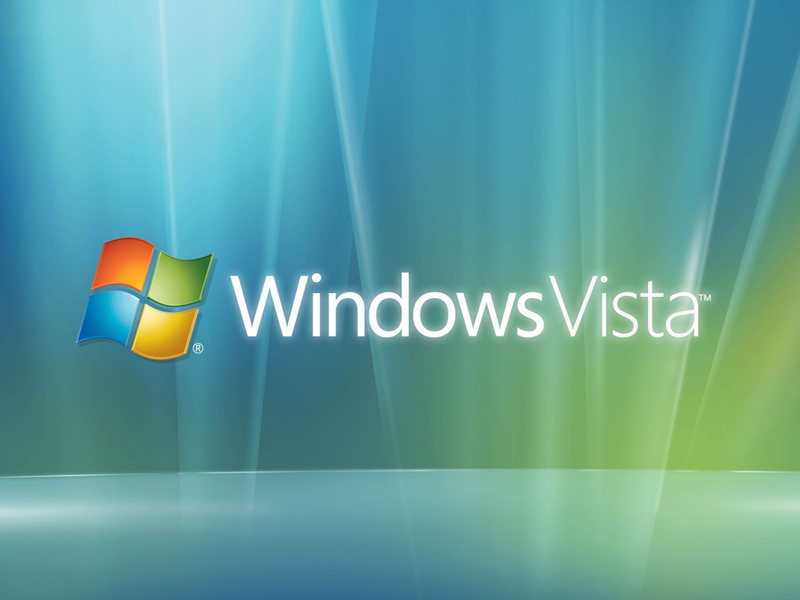 First, load up the Windows Vista disc in your drive and press any key to boot from the disc. 2.) Choose the language, time, currency, etc and click Next. Now click on Repair Your Computer. 3.) Choose the operating system to repair and click Next. 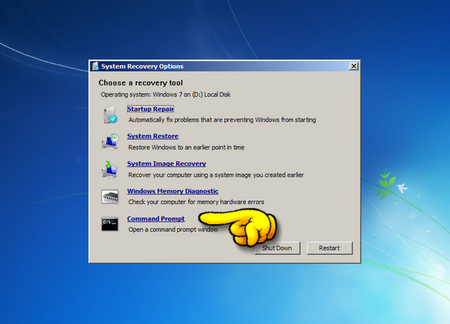 When the System Recovery Options dialog comes up, choose the Command Prompt. 4.) Now type bootrec.exe and press Enter. This will rebuild the boot configuration data and hopefully fix your problem. You can also run the command with switches to fix just the master boot record (/fixmbr), the boot sector (/fixboot), or rebuild the entire BCD (/rebuildbcd). Insert your Windows 7 installation DVD in DVD drive. Restart your computer and boot from your DVD drive (to do this you firstly need to go to your BIOS and set your PC to bootup from the DVD drive). When asked, boot from the DVD by pressing F10 or any key on your keyboard. Now, check your Language, Time, and Keyboard Input in the proper section and press the Next button. 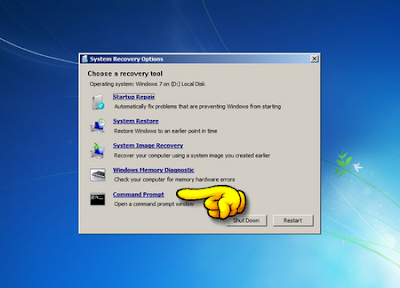 Now click on Repair Your Computer to gain access to the System Recoverywindow. Once done, eject the disc and restart your computer for the change to take effect.